Vitamin K2, manufactured by MENADIONA, is an extremely high quality and pure material, free of soy and other allergens. 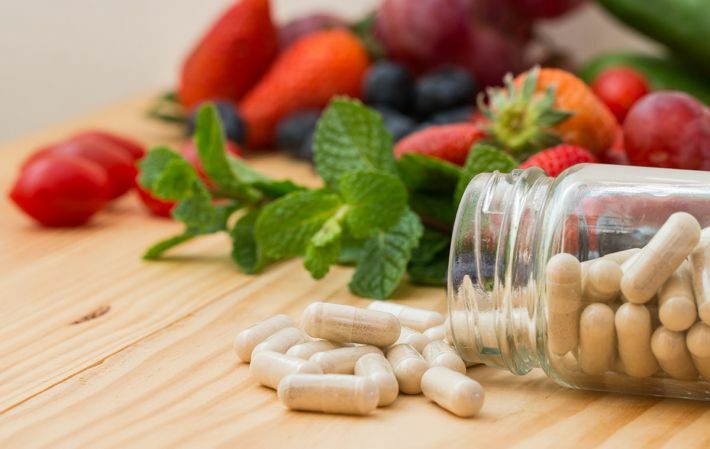 It is widely used within the Pharmaceutical market, as well as Nutraceuticals and Dietary Supplements markets. Our Vitamin K2 produced in Europe has been inspected and approved by PMDA (Japanese Pharmaceutical and Medical Devices Agency) and FDA (American Food and Drug Administration). * Promotes healthy blood flow by maintaining vascular elasticity. * Prevents the build-up of calcium in arteries, which is a major risk factor in developing heart disease. * Helps to build and maintain strong and healthy bones. * Promotes teeth calcification maintaining them strong and free of cavities. MENADIONA is keen to stablish partnerships to further extend the market positioning of our Vitamin K2 worldwide.